Toot Toot! Beep Beep! Yeah! 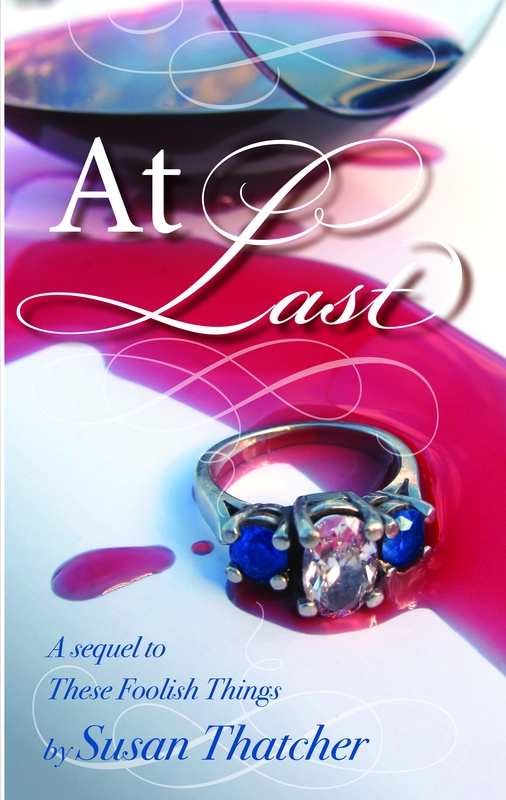 Since there is a blog tour going on now until December 10 to promote “At Last,” I am going to get in on it and toot my own horn (thus the title). This is the new book. It is NOW available all over the place (See the “Buy Now” link on this site: Buy Now link) as a paperback. As an e-book? Limited to Kindle for a couple of months. (Note: the “Sue” giving the review is not me). 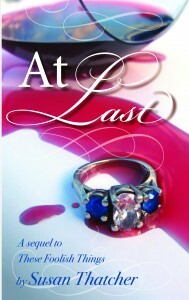 And from now until December 7, the Kindle version is $1.99 over on Amazon. Liz Gardner and Ty Hadley have been introduced to a few THOUSAND (that floors me) people already. If you haven’t yet made their acquaintance, now’s a good time. ← Reviews and Offers and Blog Tours, Oh My!